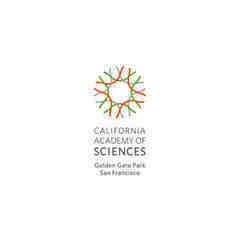 The California Academy of Sciences has something for everyone in the family. A natural history museum, planetarium, rainforest exhibit, and aquarium all wrapped up into one. 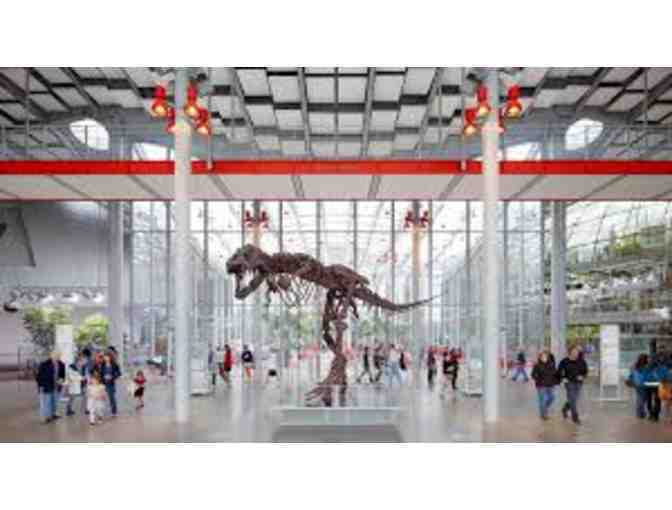 Grab the fam, come check out the rainforest butterflies, albino alligator, or the t-rex fossil and enjoy one of the most spectacular museums in California.